Mom by day and writer by night, I have a soft spot for rainy days accompanied by warm pastries and a cup of tea. I tend to give random information when forced to talk about myself. I have the most awesome husband in the universe. Fall is my favorite season, Seattle is my favorite city, and I can't resist a vintage book, especially if it has an inscription on the first page. (See what I mean about random?) A bookworm since the moment I learned to read, when the other kids still wanted to grow up to be astronauts and zookeepers, all I wanted to be was a writer. Stories make me fantastically happy, whether it's through the pages of a novel, the scenes of a film, or the words of a song. And I believe you're never too old to read a children's book (which is probably why I love writing them so much). 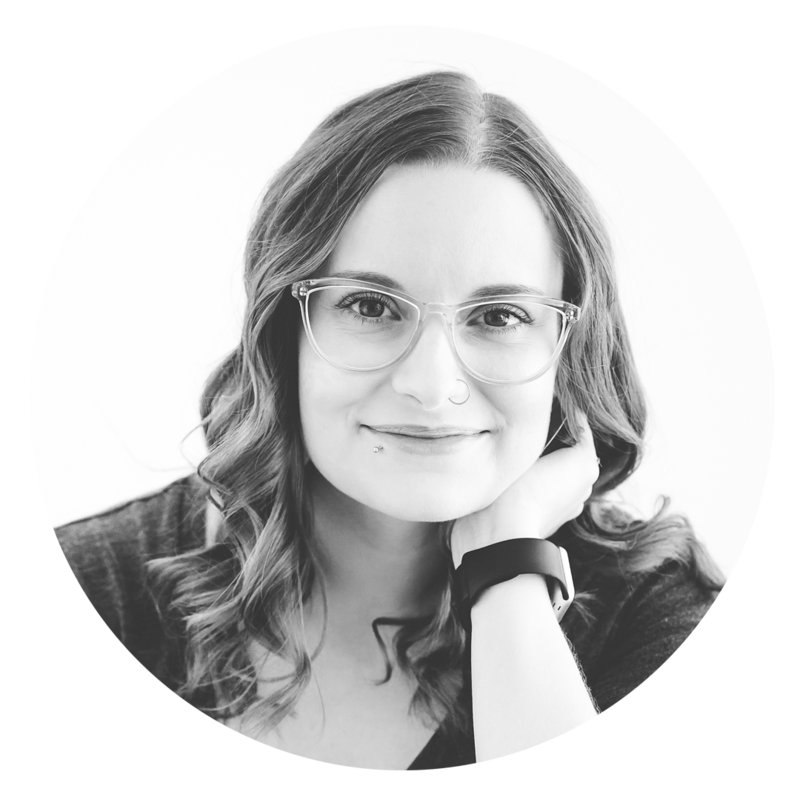 Represented by the ever-so-wonderful Marietta B. Zacker of the Gallt & Zacker Literary Agency. 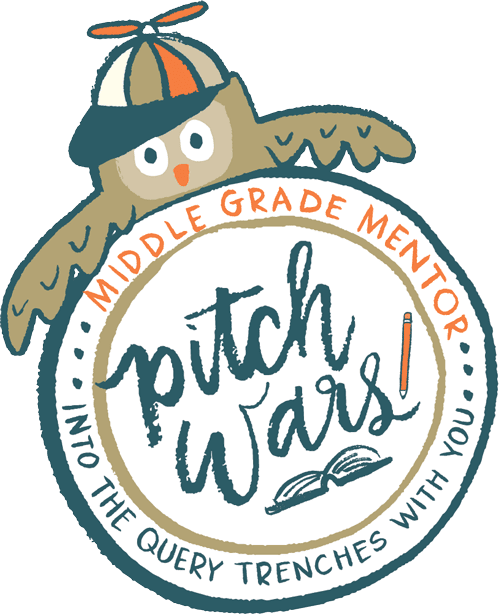 My 2018 Pitch Wars Mentor Wishlist!